By Le Devoir. The French edition, Paul à Québec, was critically hailed, winning the FNAC Audience Award at France’s Angouleme festival, a Shuster Award for Outstanding Cartoonist, and was nominated for the City of Montreal’s Grand Prize, and the Audience Award at Montreal’s Salon du Livre. 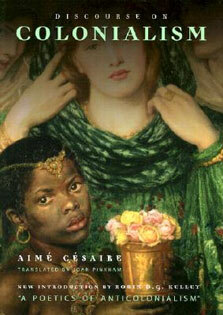 The book is currently in production by Caramel Films. In his classic European cartooning style Rabagliati effortlessly tackles big subjects. As the family stands vigil over Roland in his hospital bed, Rabagliati weaves a story of one man’s journey through life and the legacy he leaves behind. 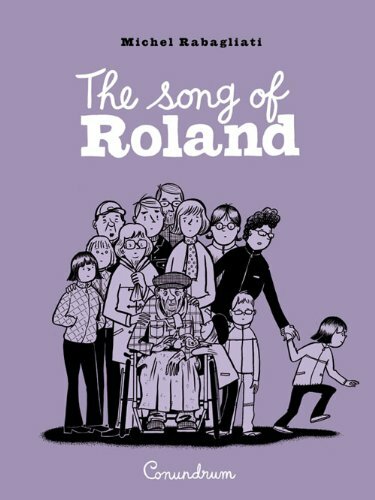 The Song of Roland is a mid-career masterpiece from one of Quebec’s finest draftsmen.